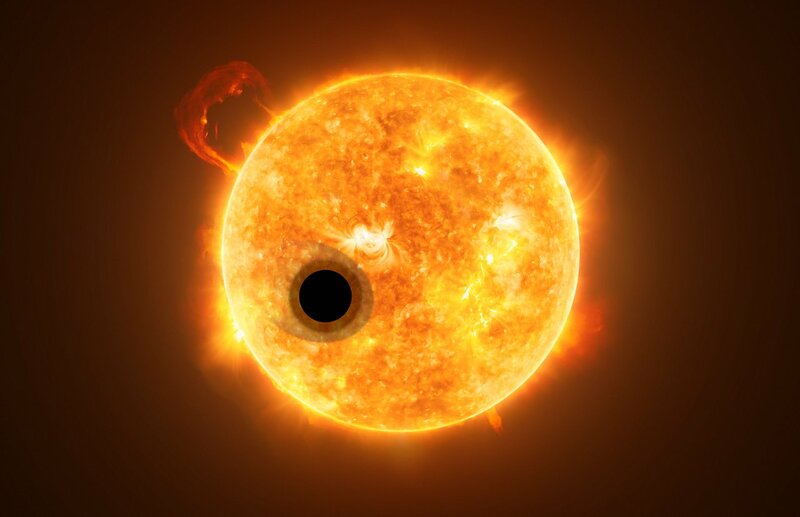 Astronomers using the NASA/ESA Hubble Space Telescope have detected helium in the atmosphere of the exoplanet WASP-107b. This is the first time this element has been detected in the atmosphere of a planet outside the Solar System. The discovery demonstrates the ability to use infrared spectra to study exoplanet extended atmospheres. This is the first detection of its kind. Helium is the second-most common element in the Universe after hydrogen. It is also one of the main constituents of the planets Jupiter and Saturn in our Solar System. However, up until now helium had not been detected on exoplanets – despite searches for it. Interesting to see this is a computerized world.. This impressive image of the giant planet Jupiter was made by’ the master’ Anthony Wesley, and listed on his Facebook page. In Anthony’s own word he said: “Hi all, some quite good seeing for a short while this morning just before dawn, allowing quite a lot of detail to be captured. his is the season for southern noctilucent clouds. 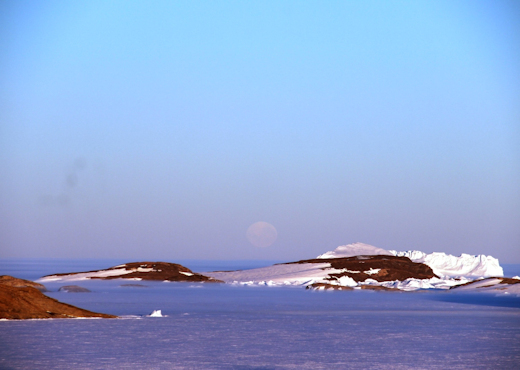 Every year around this time, summertime water vapor billows up into the high atmosphere over Antarctica, providing moisture needed to form icy clouds at the edge of space. 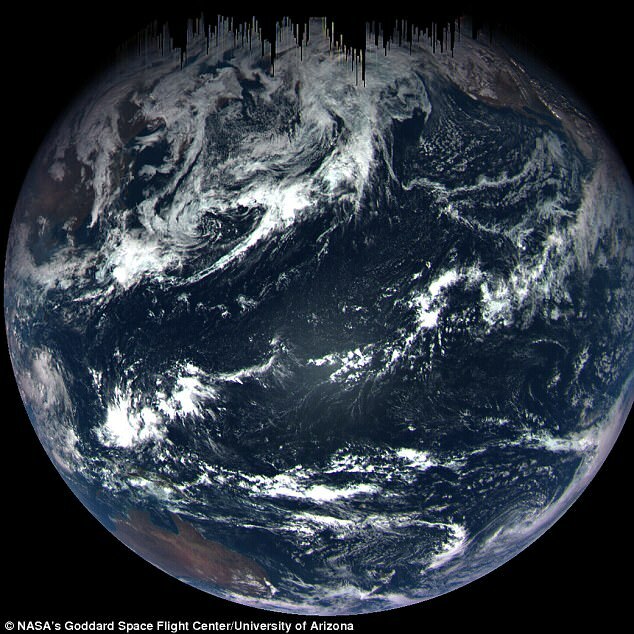 Sunlight shining through the high clouds produces an electric-blue glow, which AIM can observe from Earth orbit. Jupiter, the enormous gas giant is known to have breathtaking patterns across its surface, with images proving its beauty true. 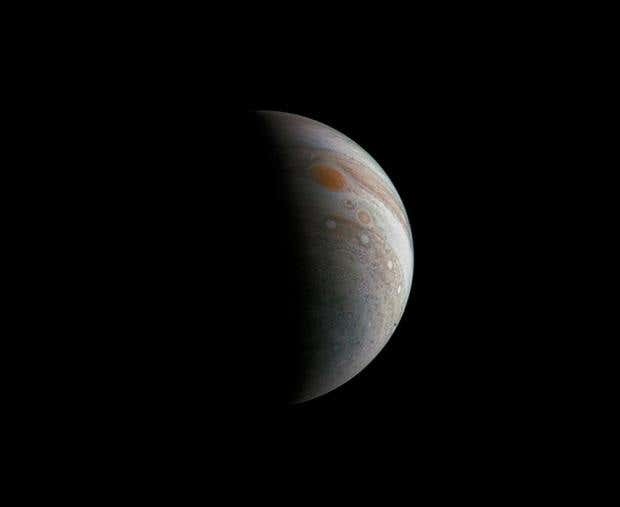 Now, new photographs courtesy of NASA’s Juno spacecraft. No, your eyes are not fooling you that is in fact an image of the gas giant’s surface, not an abstract painting created by the hand of an artist. This image was processed by citizen scientists Gerald Eichstadt, and Sean Doran who enhanced the image’s best aspects and despite all of this, the swirls remain fully original. NGC 1055 in the constellation of Cetus (The Sea Monster). 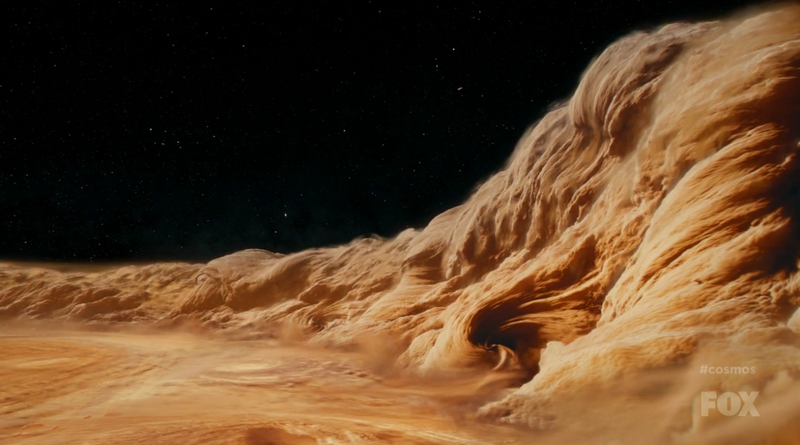 Jupiter’s ‘Great Red Spot’ has been pictured in a dramatic new image. The megastorm has been going for several centuries and is much larger than the Earth. 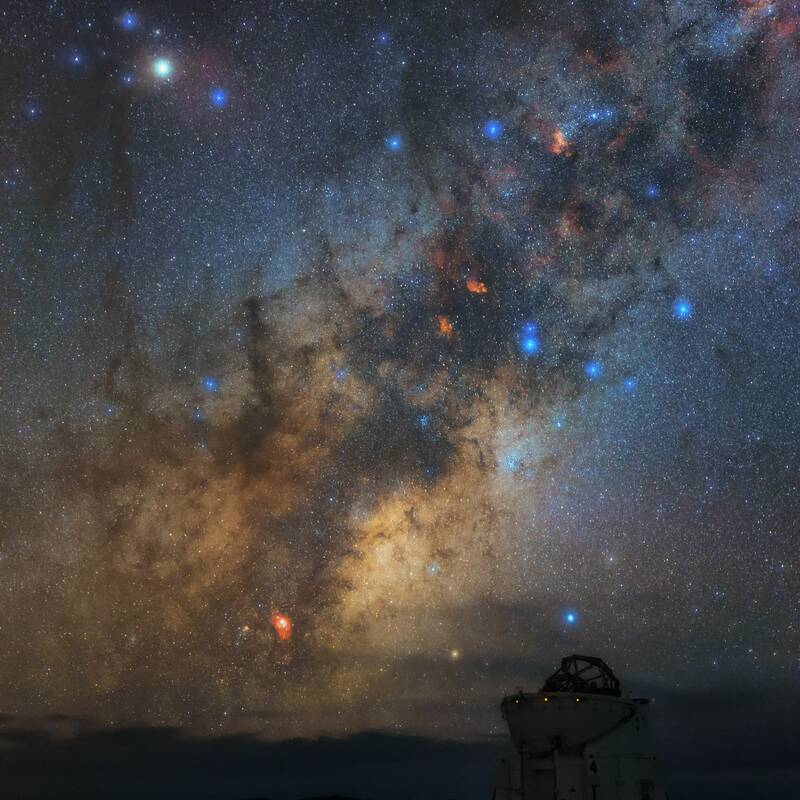 Also visible in the photo are the ‘String of Pearls’, a series of three smaller storms in the southern hemisphere of the planet. 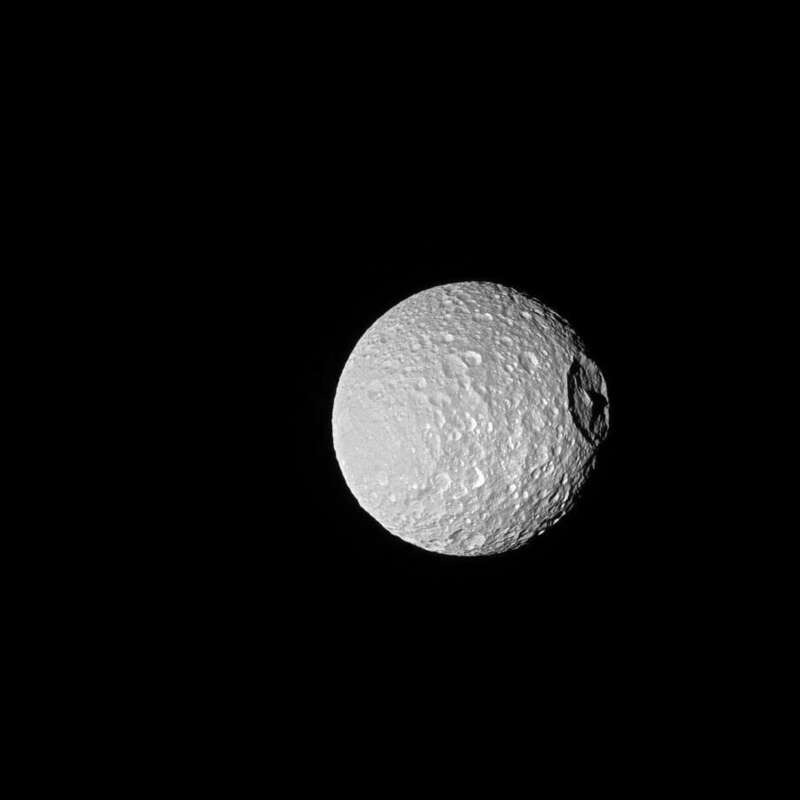 The Star Wars obsessed internet took no time to point out the resemblance between one of Saturn’s moons and the Empire’s ultimate weapon, the “Death Star.” The image was recently snapped by NASA’s Cassini spacecraft, which has been providing scientists with images of Saturn since 2004. Image Credit & Copyright: Sebastian VoltmerHigher than the highest building, higher than the highest mountain, higher than the highest airplane, lies the realm of the aurora. 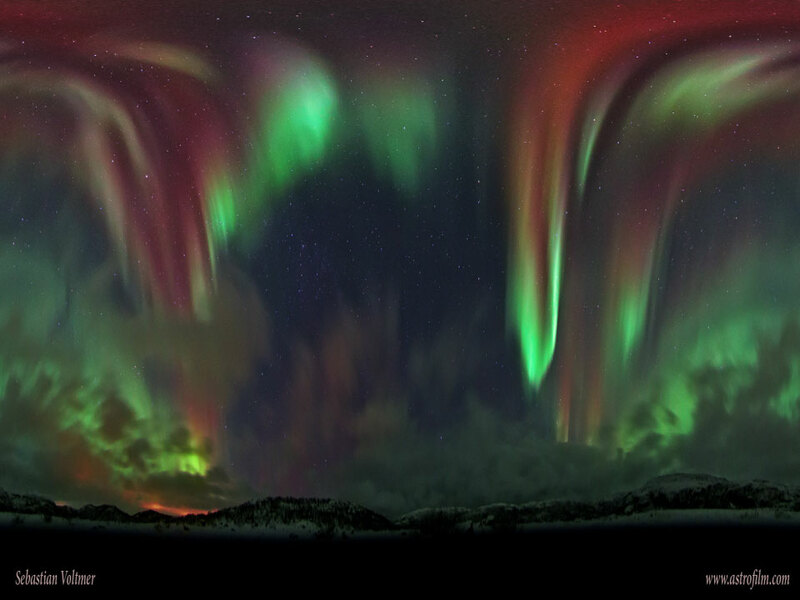 Auroras rarely reach below 60 kilometers, and can range up to 1000 kilometers. 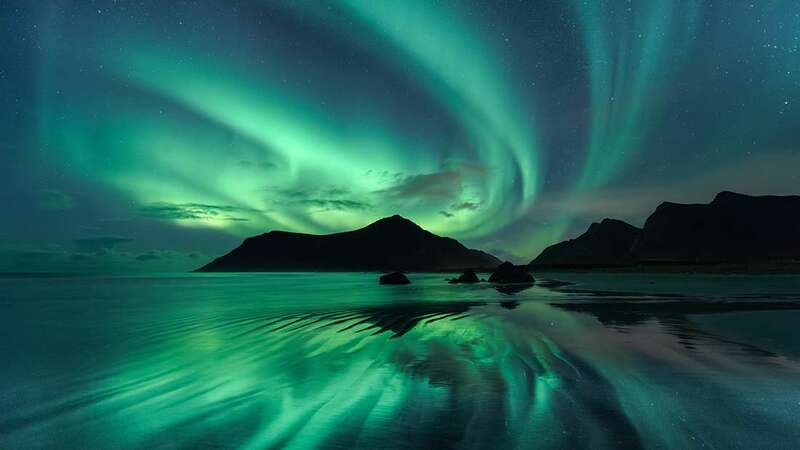 Aurora light results from energetic electrons and protons strikingmolecules in the Earth’s atmosphere. Last week, Nasa‘s asteroid-chasing spacecraft, Osiris-Rex, swung past Earth on its way to a space rock. The spacecraft, which is on a path towards the asteroid, Bennu, passed within about 11,000 miles (17,700 kilometers) of Earth. Now, Nasa has published a stunning image captured by Osiris-Rex during its travels, showing our planet in breathtaking detail. A German photograher had fixed 16 cameras to get this shot for which he had to wait for 62 days. See the moon and sun together. This can be only seen again in 2035.